With Georgie we thought we needed every product on the market. I’ve realized there are some staple items you really need, and some things you don’t. 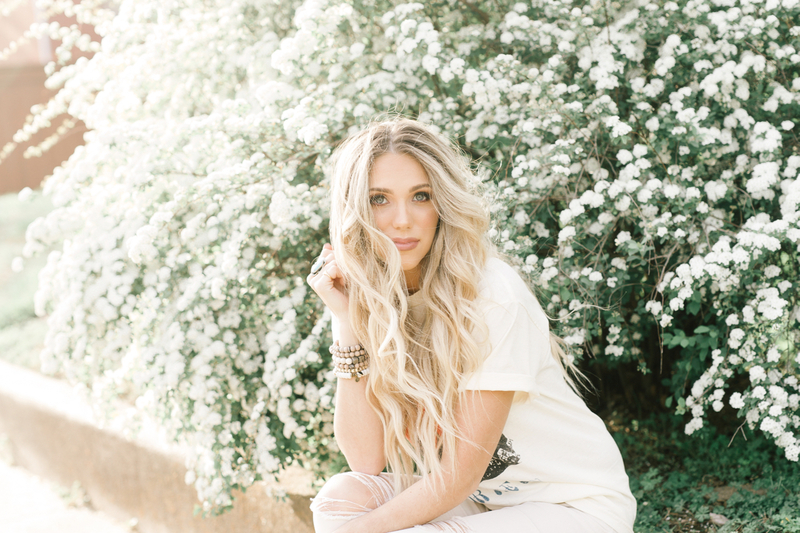 Here are some of my baby must haves for our second round! I’m so lucky to have friends that have asked us some things that we need for baby #2 and want to help us stock up on those for baby #2. I’m currently working on building a registry with Gugu Guru . You can put items from any website, and you can fill out a survey of your lifestyle and it guides you on what you need. That will be coming very soon! Until then, here are some things that we learned are complete baby must haves! They carry my FAVORITE blanket/swaddle/towel company, Little Unicorn. We did buy a ton for G, but for me it’s important for each of our boys’ to have a few of their own. G cuddles his quilt every night, so I thought it would be great to get them each their own. Same thing for the hooded towel, and the swaddle. It’s important to me that G doesn’t feel left out, and if we start using all of his things for the new baby I’m afraid he would feel that way. Another thing we learned the first go around; when they are newborns gowns are much easier at night. I didn’t buy any for G at first, because I thought it made him look girly. Silly me. Luckily, we were gifted a few and they got their fair share of use. In the middle of the night..CONVENIENCE IS KING. Bring on the gowns! Baby Cubby carries L’ovedbaby organic and that brand really held up well last time. So I wanted to stock up on some additional ones this time. They also sell DockATot™. YOU NEED THIS. My friend Ashley (the babe behind the blog, Nashville Wifestyles ) introduced this to me. Georgie had horrible sleep issues, and I know that I caused them. I held him for every nap, and he didn’t like his bassinet. 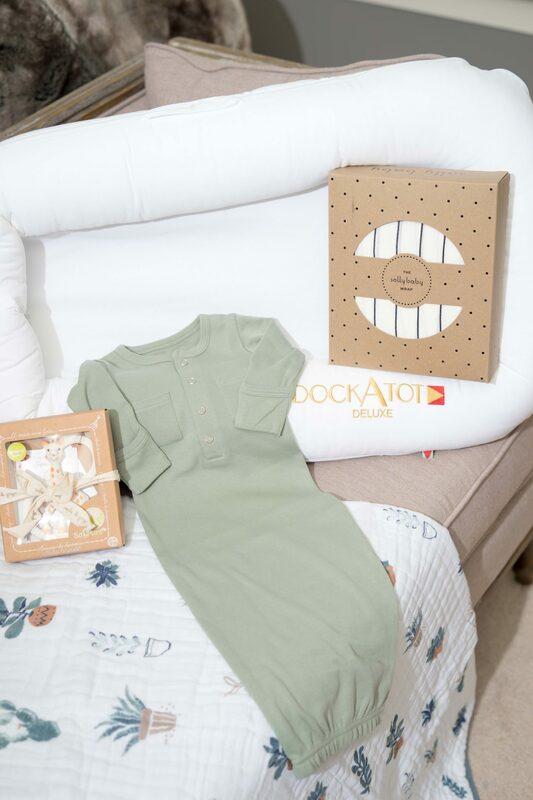 She tried DockATot with her second baby, and she uses it nonstop. When she told me this, I really started looking into it, and come to find out TONS of my friends swear by them as well. I do NOT want to repeat the same sleeping mistakes, so this was a baby must have for us. Do yourself a favor, and just grab yourself one the first time around. They are breathable and made with 100% all natural cotton. There are two sizes the deluxe and the grand. The one shown is the deluxe (0-8 months.) Perfect for frequent travelers like we are as well. You can read more and check out all their different options HERE. Having two babies under 15 months is NOT going to be an easy task. I haven’t even thought about how I’m going to accomplish other tasks. If I start to think too much about it my anxiety spikes and I’ll break out in hives or something. One of the things that will be a complete baby must have will be baby carriers. I loved the prints and the fact that these Tula Baby Carriers can fit a baby 7-45 pounds. This is perfect for me because I can use for Georgie now, and the new baby as well. Speaking of go-to gifts for a new mom, the Gathre Mats are another one of my favorites. They are leather and adorable, but also wipeable, non toxic and waterproof. Also, the company is mama founded and run. (I love to support other entrepreneur moms out there.) Pictured is the changing mat. 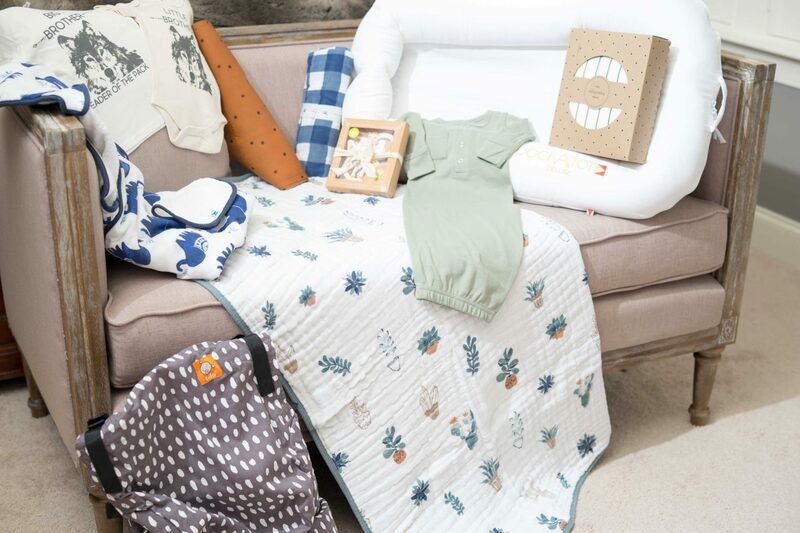 It’s easy to throw in your diaper bag, and then just wipe off. I also have the high chair mat (it will be pictured in an upcoming post I’m doing this week.) They also have play mats. (I plan on getting one of those to bring to the park this summer.) These are one of those baby must haves that you don’t even realize you need until you start living your day to day with the babe and realize it makes life so much easier! How adorable are the matching onesie and t-shirt for G and baby #2 (I can’t wait to be able to replace this with a name p.s.)?! 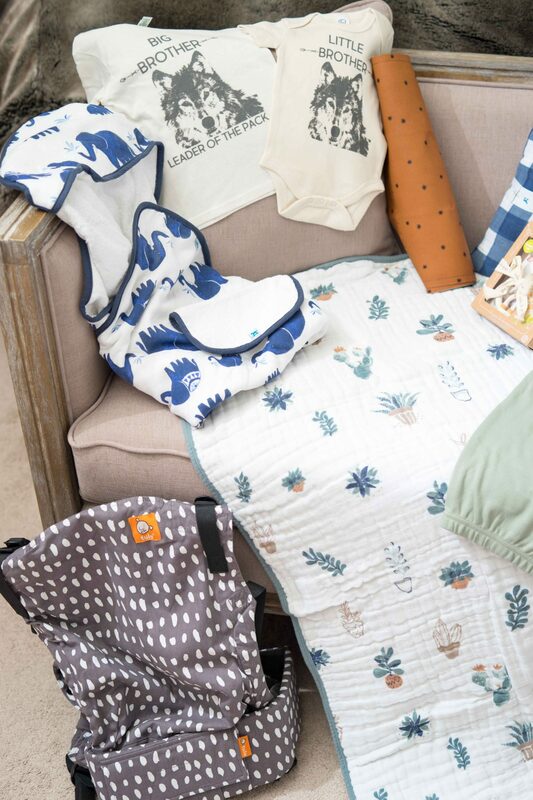 These are from https://www.urbanbabyco.com/ This company uses 100% organic, Fair Trade cotton, recycled materials, and biodegradable packaging. They are super soft and just have the cutest little sayings. 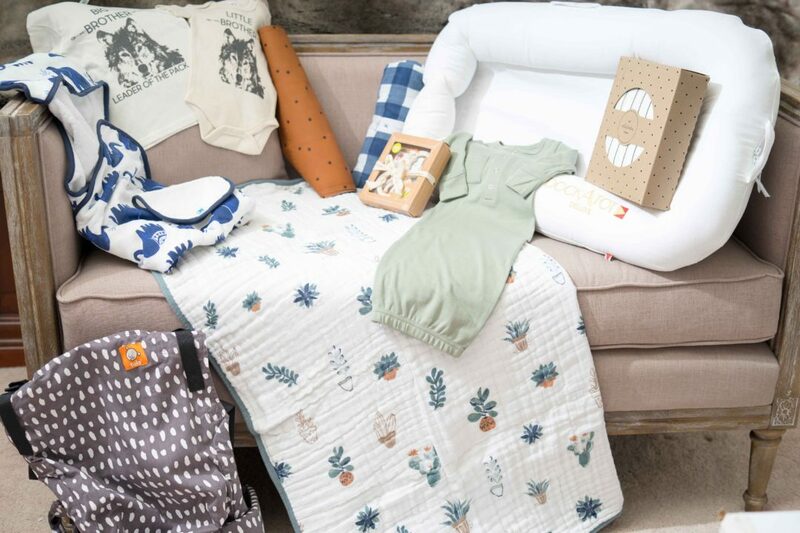 In no way to I consider myself an expert, but I do feel like having two so close together I have a pretty good grasp on what worked for us and what we need to adjust or add as some baby must haves the second time around. Hope this helps!! can’t wait for baby no 2. cant wait to find out his name…..